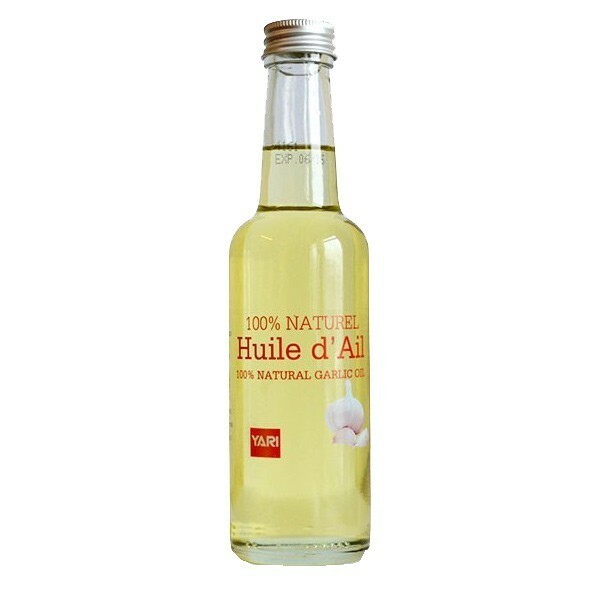 For healthy and healthy hair, nature has a secret: Yari garlic oil 250ml. Discovered 4000 years ago, it was used as a medicine with a strong decongestant active ingredient and it was used to replace an antiseptic. For the hair, the garlic oil is perfect, because it activates considerably the growth of the hair and acts directly on the bulb pileu. The regrowth is more beautiful and faster. Thanks to its application on the scalp, garlic oil acts on sebum and on the hair root. By means of massage directly on the head, the blood circulation will be activated and allow the speed of the treatment to be carried out. Your hair regains shine and length quickly. 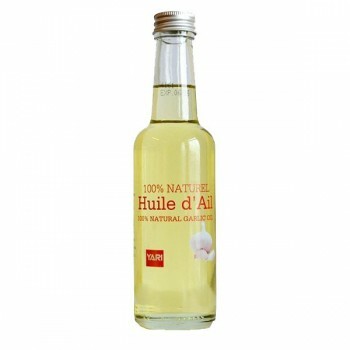 Garlic oil decreases hair loss, while helping to rebuild the root and bule pileu. It stimulates the scalp, regulates sebum, treating spikes and repairing broken, damaged and split ends. To judge the effectiveness of garlic oil, it is necessary to follow a treatment of 1 to 2 months. The application is made preferably before the shampoo. The massages help to penetrate the oil. You can associated this oil with oignon oil.